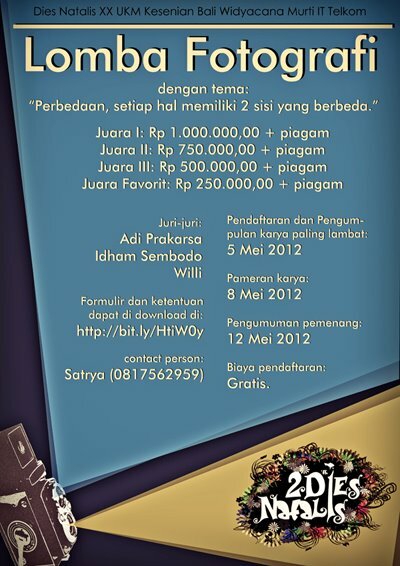 Yeah, first time being a jury for this Photo Competition in Bandung. You guys should submit your work here and maybe I'll win it for you. Kidding!